We were asked by Dublin Airport Authority to provide a solution to a problem which they were having in removing waste engine oil from the planes and refilling them with new oil. 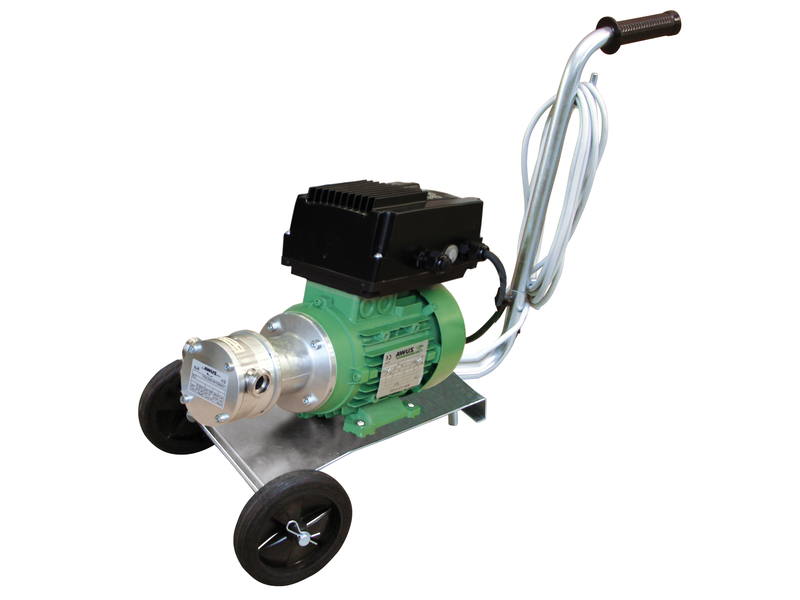 We selected the ZUWA pump as it is available with a bi-directional flow control switch. Which meant we could use the same pump and hoses for emptying and filling. We allowed viscosities of 2000Cp for the Waste Hydraulic oil. ZUWA GmbH also provided a user-friendly transportation system via a trolley which the pump was mounted on. The customer tested the unit, thanked us and never looked back.